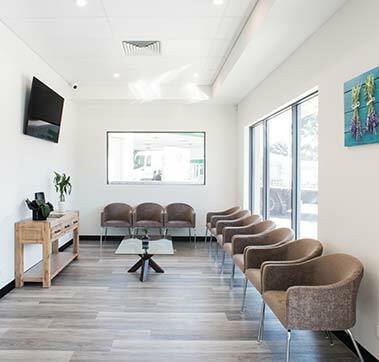 As the principal dentist of Advanced Dental Spa Ballajura, my focus is to ensure you leave the clinic gratified and confident with your new smile. A healthy mouth requires an ongoing commitment from both patient and practitioner. Patient care is essential in cultivating trust and respect, so expect to receive the best quality of service. 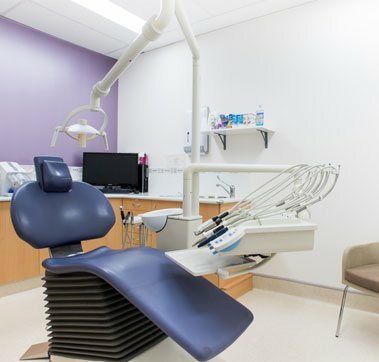 I cover a broad range of dental services with a particular interest in cosmetic dentistry, crowns & veneers and restoring worn down dentition. 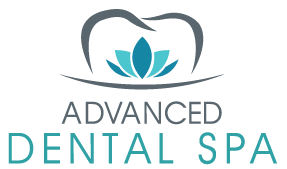 I am also certified in implant dentistry, sedation dentistry, Invisalign, wrinkle relaxers, fillers and teeth whitening. On a more personal note, having a balanced healthy lifestyle is critical role for my work as a dentist. I enjoy keeping fit, exploring new eateries and traveling when I am not immersed in dentistry. Social responsibility and ethics play a big part in my life so I do take an active role in church ministry, community volunteering and medical missions. 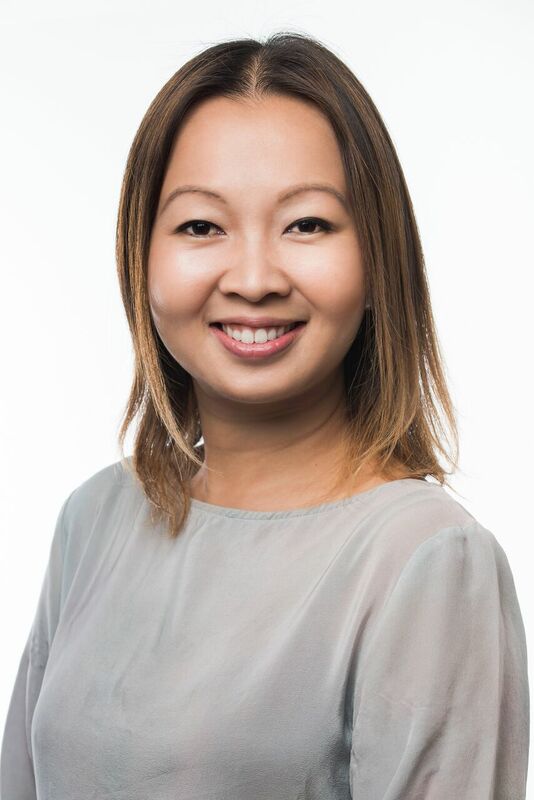 Fiona graduated from The University of WA in 2001 and is passionate about all aspects of dentistry, from preventive to complex rehabilitation with a special interest in anti-wrinklers, muscle relaxants and dermal fillers. Fiona is committed to postgraduate courses to stay abreast of the latest developments in dental techniques, materials and technology. 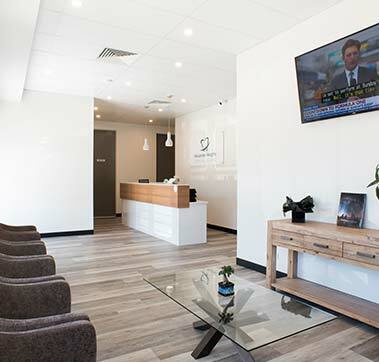 She is a registered dental practitioner with AHPRA and is a member of the ADA and AADFA. 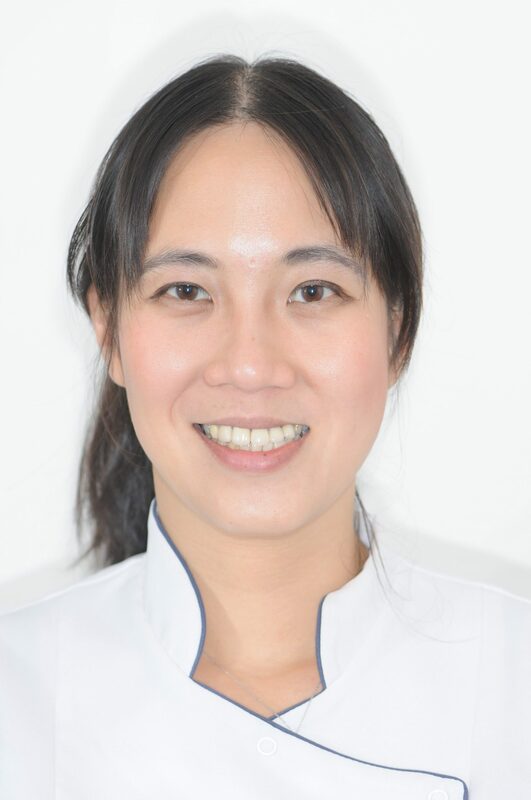 Fiona has a gentle demeanour, with high morals and ethics, and find it a great privilege to have the opportunity to make a difference to people’s lives through dentistry and forming long term patient relationships. 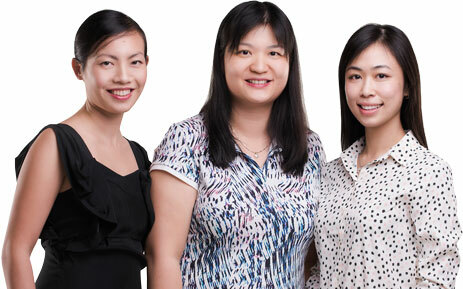 Fiona has been involved with Charity work providing dentistry to orphanages and the needy in Vietnam. 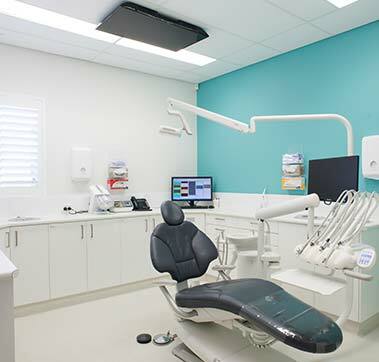 Dr Cassandra Voola graduated from the University of Western Australia with a Bachelor of Dental Science. 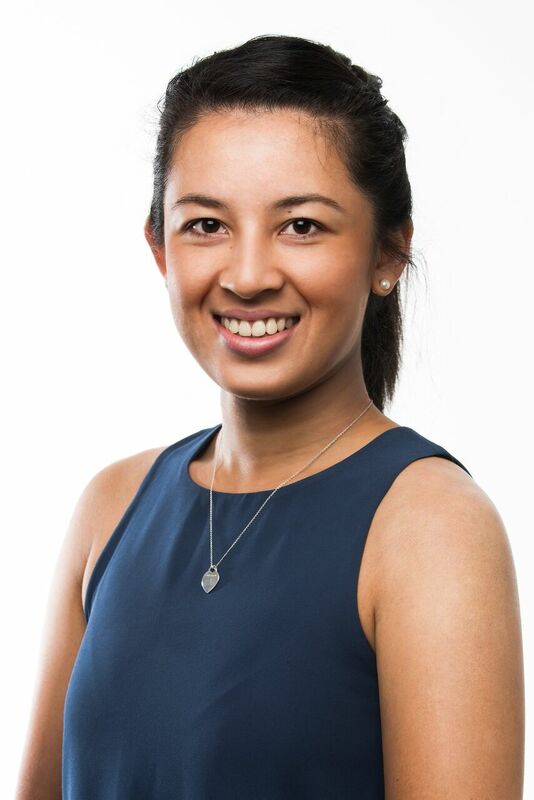 Upon graduation, Cassandra went to work in the South West for 2 years before returning back to Perth. 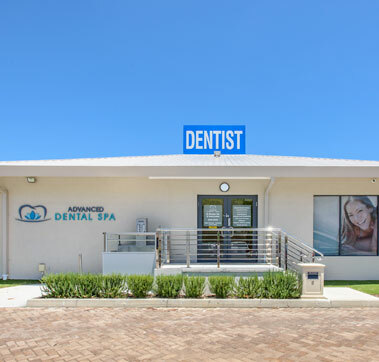 Her love of learning ensures that you and your family are always looked after with the most-up-to-date knowledge and dentistry available. 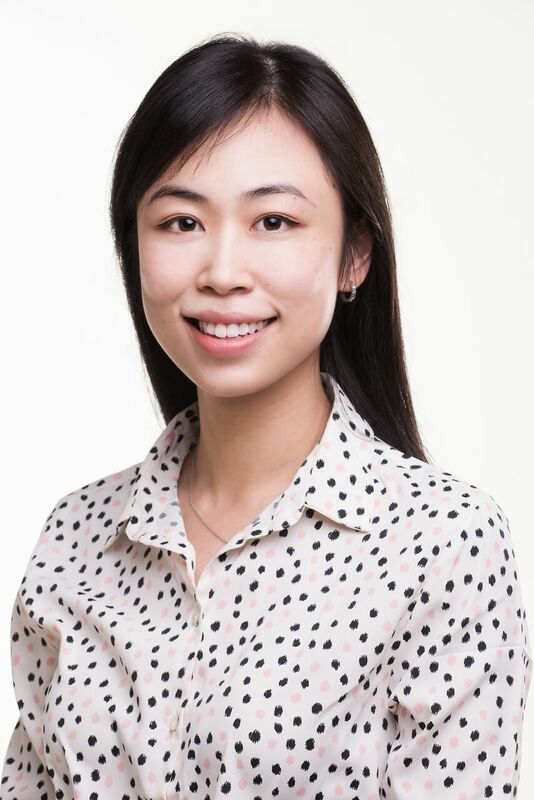 She continually strives to provide a high standard of care that is tailored to each and everyone of her patients. Cassandra’s gentle, friendly and caring nature will make you feel warm and comfortable. In her free time, Cassandra enjoys spending time with her friends and family, fitness and travelling.